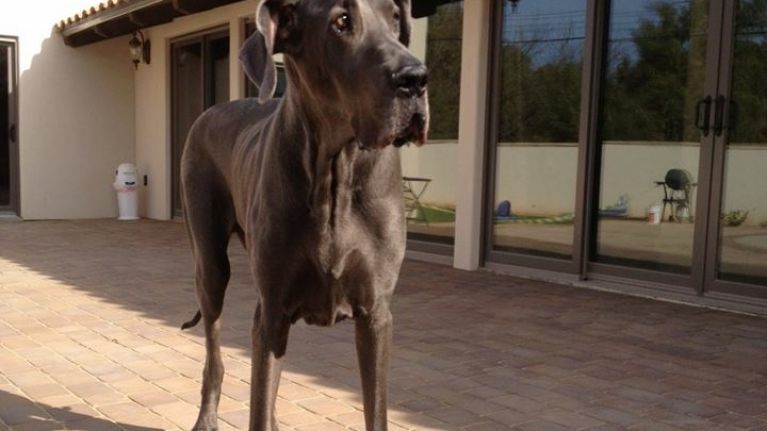 The Great Dane, known as Giant George, measured a whopping 7ft 3in when standing on his hind legs, and was a metre long from shoulder to paw. 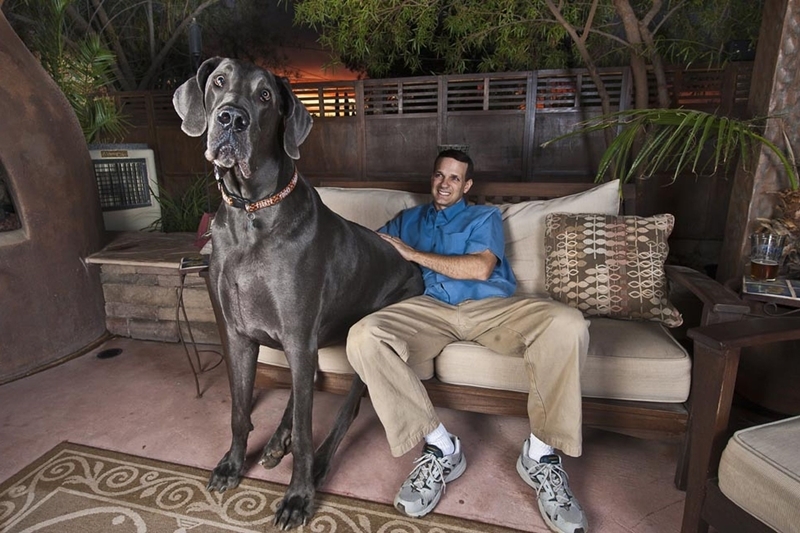 George was the family pet for Dave and Christie Nasser, who kept the 245 pound canine in their house in Tuscon, Arizona in the United States. 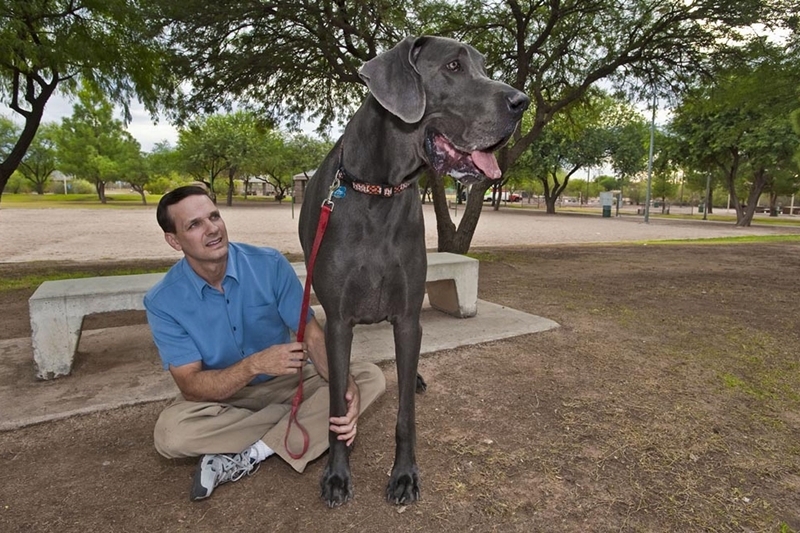 He holds the Guinness World Record for being the tallest dog in the world, as well as the tallest dog ever. The family said that George passed away surrounded by loving friends and family, and that the end was peaceful. Certainly, he can never be replaced, and there will be a very big hole in their hearts with his loss. He was no stranger to celebrity, having been on the Oprah Winfrey show and having his own book, so if you want to learn a bit more about George, you can head over to his Facebook page. Iarnród Éireann confirm delays after train strikes "a herd of deer"